A very worn radiate, possibly of Claudius II. 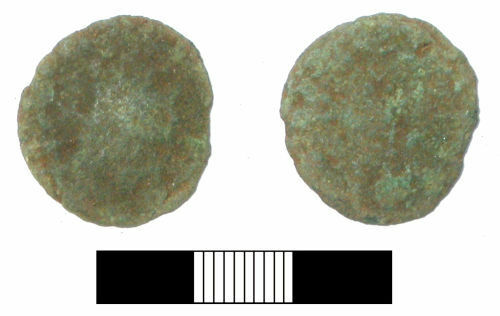 A copper alloy radiate, possibly Claudius II. The coin is very worn and not further identifiable.